Why do you use Rosemary extract? Can I make changes to my subscription? Can I skip a month of my subscription? What's the benefit of your subscription service? Is koji safe for my dog? Are Wild Earth treats wheat free? When will your products be available outside of the US? We are hoping to become available in the UK and Canada by the end of 2019. Hopefully we will continue to add other countries shortly after! 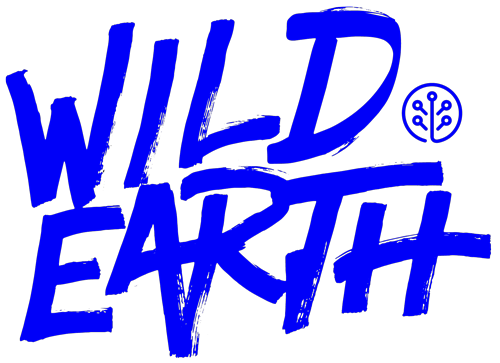 Are Wild Earth treats available in stores? Are you looking for wholesale or retail distribution? Are you going to make cat food? What does “Natural Flavor” mean in your ingredients?